Homeopathy is a system of alternative medicine created in 1790 by German physician Dr. Samuel Hahnemann on the basis of his doctrine “Similia Similibus Curentur” which means “Let like Be Cured by the Likes”.This means that when a substance is taken in very small amounts it will cure the same symptoms that it causes if it was taken in large amounts. Homeopathy basically aims at stimulating the immune system against a disease just like a vaccine. Homeopathy helps people to help themselves because it activates body’s own self-healing powers. Now more and more health conscious people are choosing homeopathy as an alternate way of treatment. How are Homeopathic medicines prepared? Homeopathic medicines are prepared from natural substances like plants, minerals and various chemicals. The medicines are manufactured using a process combining serial dilution and succussion (vigorous shaking).Through these processes active ingredients of raw materials are extracted and many virulent poisons are not only rendered harmless, but are transformed into beneficial healing agents. Historically, people have used homeopathy to maintain health and treat a wide range of long-term illnesses, such as allergies, atopic dermatitis, rheumatoid arthritis, psoriasis and irritable bowel syndrome. Homeopathic treatment is not considered appropriate for illnesses, such as cancer, heart disease, major infections, or emergencies. What are the benefits/advantages of taking Homeopathic medicines? 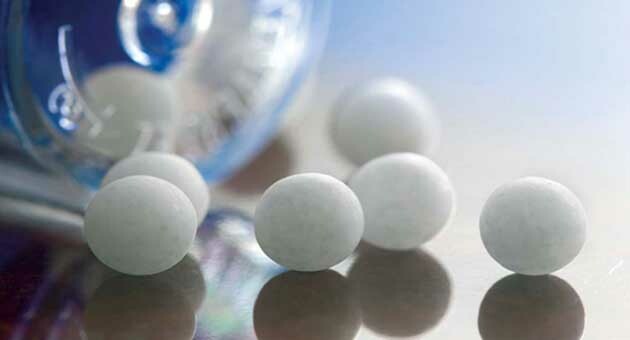 Homeopathy works in harmony with body’s immune system and therefore prevents recurrence of diseases. It considers the patient as a whole and cures diseases from their root cause and therefore has a permanent or a long lasting effect. Should allopathic medicines be discontinued while taking homeopathic medicines? No. If anyone is on long continued prescription allopathic or any other mode of treatment, then he should not stop his current medicine. However, one can use homeopathic medicine as an adjuvant to the current medicines. Are there any side effects of homeopathic medicines? More than two hundred years of practice, research and trials have proved the safety of this gentle system of medicine. Since only miniscule amounts of the original drug substance are used, homeopathic medicines, essentially, do not cause any adverse effects. However, if you develop any unusual symptoms after taking the medicine, you should consult your doctor. Choose from a wide range of homeopathic medicines here.